Last Friday the AIS Arena in Canberra played host to the inaugural Australian Sports Technology Network (ASTN) industry showcase and executive lunch – and what event it was! 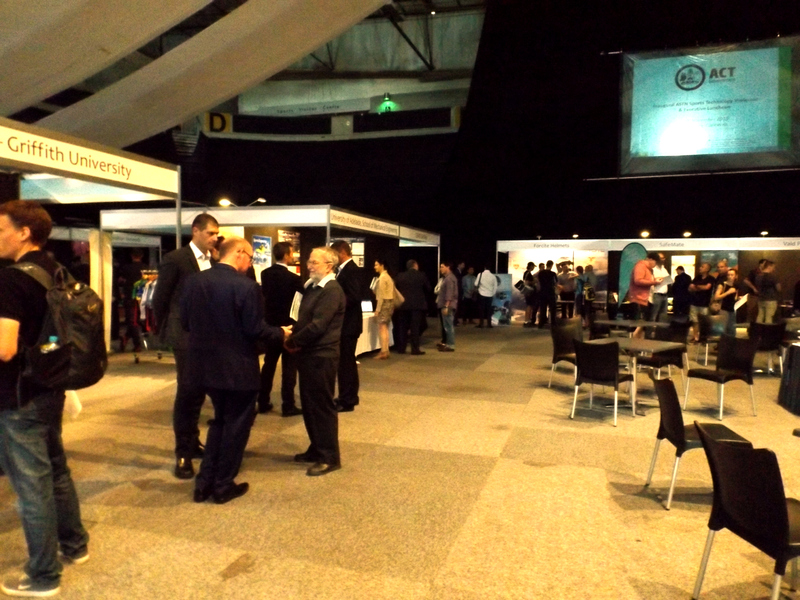 There were around 30 exhibits from a diverse range of industries showing off their diverse range of products and services. 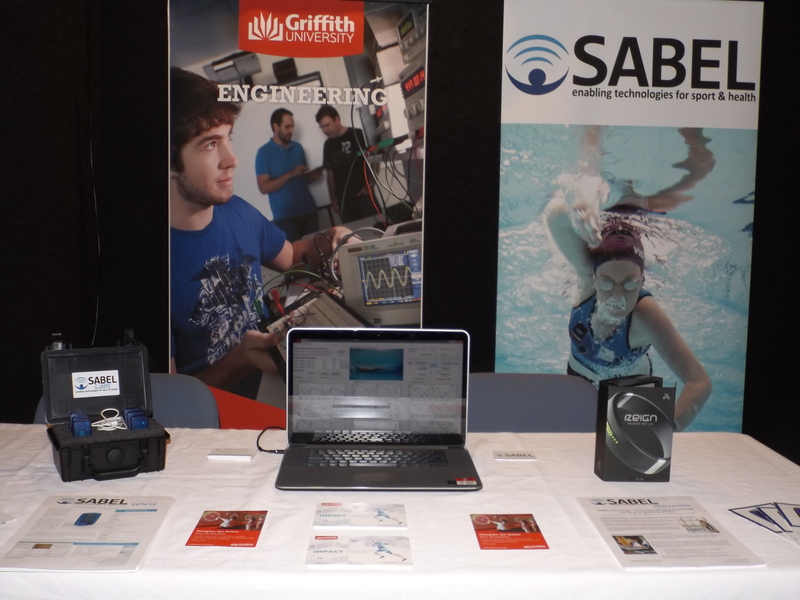 The multidisciplinary nature of the Australian Sports Tech industry was on display and the passion and excitement from the exhibitors and the public was evidence enough to suggest the industry here is growing in leaps and bounds. The day kicked off with the exhibition and even though the Canberra weather was a bit dreary that didn’t stop people flocking into the exhibition in their droves. Aside from the exhibition, there were many other events on in the day. 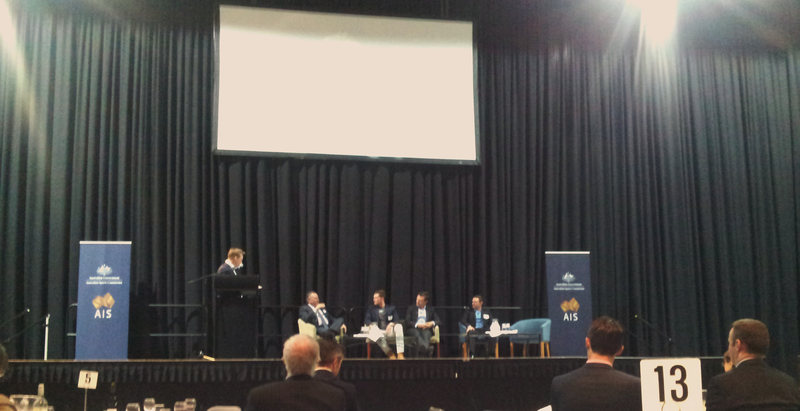 Presentations by the AIS and Australian Sports Commission (ASC) on innovation and commercialisation provided great insight into how sports tech fits into the national sporting bodies agenda. James Pearce from Populous took the stage for his keynote in the executive lunch. The inspirational presentation filled the imaginations of the audience discussing the architecture of stadiums and how this innovative company is engineering completely new user experiences to engage fans and bring them back to the stadiums. A really interesting and honest panel discussion from four of our nation’s emerging sports tech companies followed answering questions to how they have grown their business, the Australian sports tech market and where they see the future of the Australian sports technology industry. The day was rounded out with a chance to do a bit more networking and a terrific guided tour of the AIS facilities. All in all the day was a roaring success and I am looking forward to catching up with all the business at the next event. The take-home message from the day was that the Australian sports technology industry is growing and with groups like the ASTN uniting the key stakeholders, we are only going to get stronger. Previous Entry Wearable Technology The Number 1 Trend In Fitness For 2016.